Actress, Sophie Lichaba, and radio personality, Mantsoe Pout, are set to host a brand new talk show called Hashtag. The stars will be joined by celebrity publicist, Jarred Doyle, and media personality, Francois Louw. The show will have a primary focus on social and lifestyle topics. 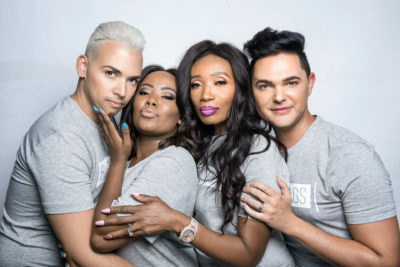 “The hosts bring their unique blend of personalities, humour and insider knowledge to various topics that affect millennials which we term “Hashtags” says Juvais Dunn, Executive Producer/Managing Director at Weldun Media. 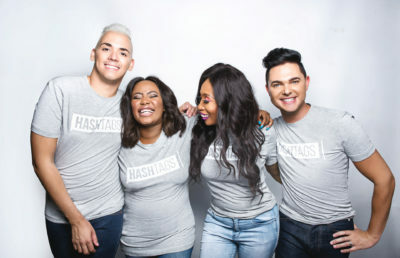 Hashtags will air on eExtra (Dstv channel 195) on 2 March 2019 at 4pm. Sophie Lichaba and Mantsoe Pout to host new talk show. We can’t wait to watch! The post Sophie Lichaba and Mantsoe Pout to host new talk show appeared first on Bona Magazine.